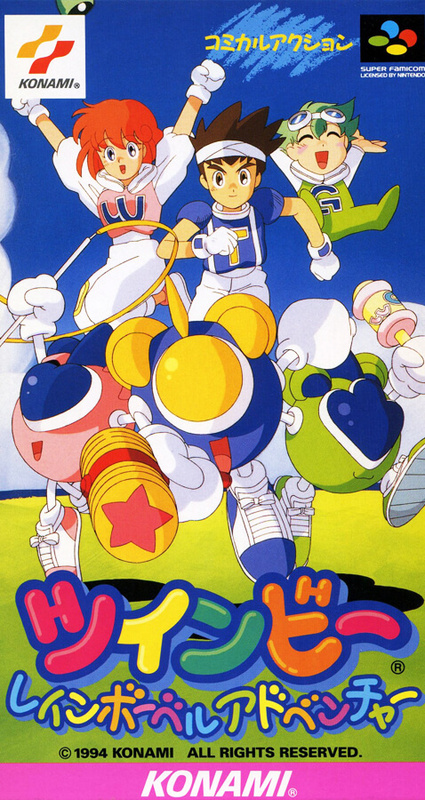 An action game where characters of "Twinbee" appear. The purpose is to defeat the Zakobie Corps with full use of various attack methods. Three people, Twinbee, Winbie and Quimby, can choose the players, each with different abilities.